Whether you think that you’re about to get engaged, you’re already engaged or you’re doing a sneaky browse through the beautiful collection of engagement rings that are available - you’re likely to wonder whether there’s such thing as a ring with a diamond that is too small. Especially with the media and celebrities playing such a big part in our perception of what the ‘perfect engagement ring’ looks like - and that a ‘big stone means he loves you more’, this makes men and women gravitate towards bigger stone with the belief that size is a super important factor. Some of the stories we hear are of people who are resentful towards a smaller ring size, but we also hear some other ones of people who love everything about a small ring. However, at the end of the day - an engagement ring is simply a token of your partner’s love for you, and something that you can look at thinking that this person presented to for because they want to be with you for the rest of their life. When it comes to perception of ring size, another aspect to consider is that the buyer and the receiver’s perception of engagement rings tend to differ. 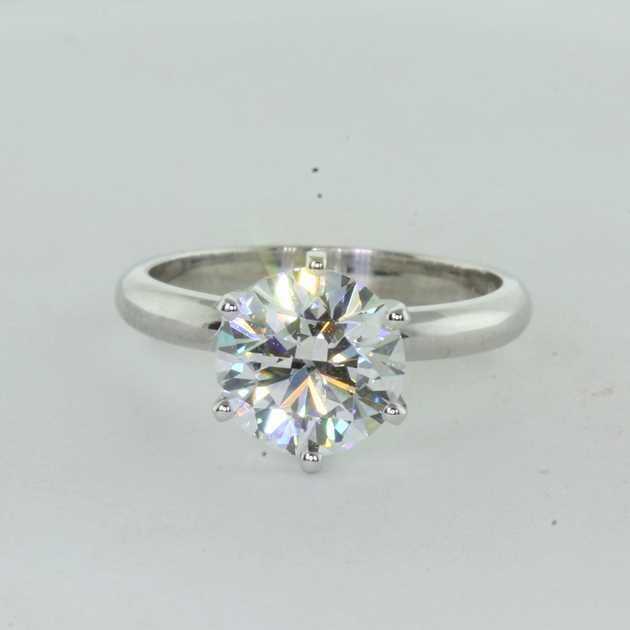 While the buyer’s main concern is the quality of the stone, the receiver will generally value the look, design and setting of the ring above all else. For the receiver, the quality and size of the ring rank fifth and sixth respectively in the scale of importance. This survey was conducted in 2016 by Wedding Wire - which gave very interesting insights suggesting that the actual size of the ring itself was not all that important. 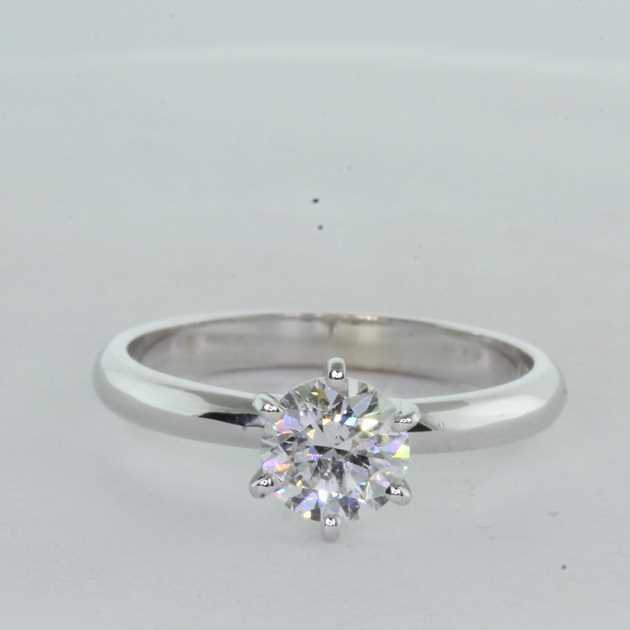 For the proposer - their perception is different due to them being educated by jewellers and sales assistants on aspects such as the quality of the ring, and importance of choosing the right metal for lifestyle and durability purposes. As such - we see that the size of the stone ends up at the bottom of the list for both the proposer and the proposee! However, despite size not being the most important factor for both groups - it doesn’t mean that it’s not important at all. The majority of receivers (49%) preferred a 1 to 2 carat stone with 28% preferring less than a carat and 23% preferring 2 carats or over. Whether you’re the proposer or the proposee - you should rest easy knowing that a majority of people aren’t too concerned with the size of the diamonds in engagement rings. 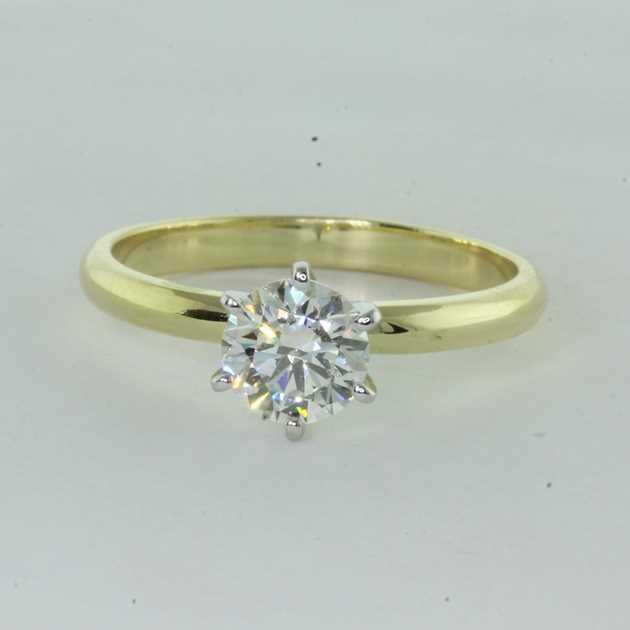 If you’re a proposer looking to impress - you should focus on the design, setting and metal of the ring. However, we’d suggest not compromising too much on ring quality over just the looks. Listen to the jeweller’s advise on finding quality in the ring as well! And as always, you should rest easy knowing that regardless of the size of the diamond or the type of ring you choose, it will often we received with so much love & appreciation. So considering all the factors we’ve listed above, as well as other things like budget and so forth - whatever ring you choose will surely be the perfect one. To read more on our guide to shopping for engagement rings, read this blog. If you need any advice from one of our expert jewellers, get in touch with us today on 1300 361 873 - or visit us today in our Brighton Showroom!